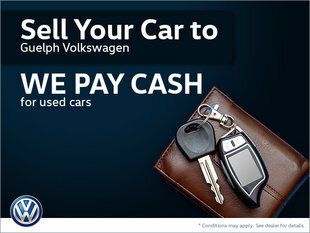 If you are looking to save money, come see us today at Guelph Volkswagen in Guelph. 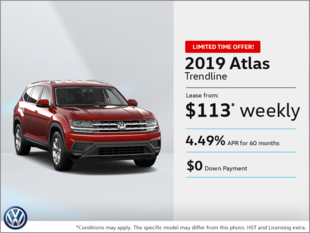 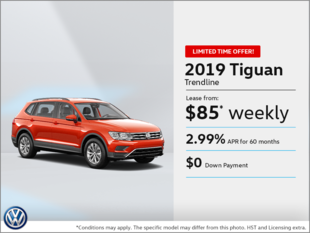 You will discover several special offers on all of our Volkswagen products and services, starting with attractive discounts on our new and pre-owned Volkswagen vehicles. 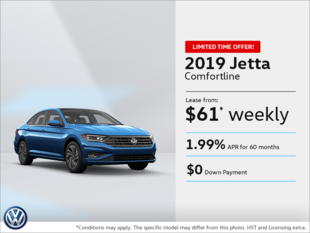 At Guelph Volkswagen in Guelph, we offer several discounts and promotions on our new Volkswagen vehicles to help you find the vehicle that meets your needs and respects your budget. 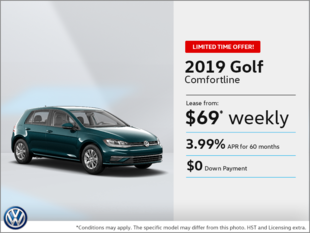 Come discover our seasonal and monthly offers on our new Volkswagen vehicles today. 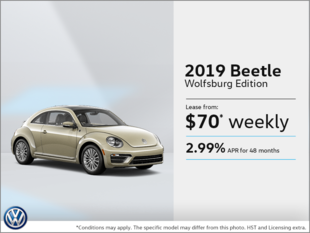 We also have several promotions and discounts to offer on our pre-owned models. 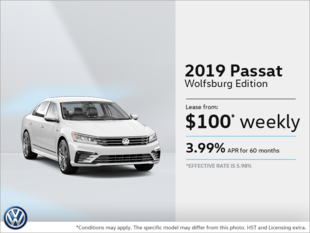 At Guelph Volkswagen, we want to continually exceed your expectations, and one of our goals is to help you save money. 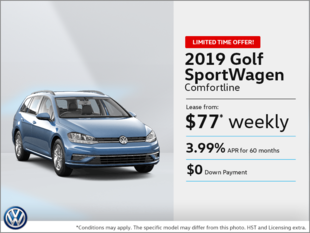 We also have special offers and seasonal promotions on all our maintenance and repair services as well as in our other departments. 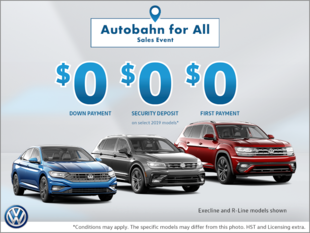 Come meet us today to find out how we can help you save money.